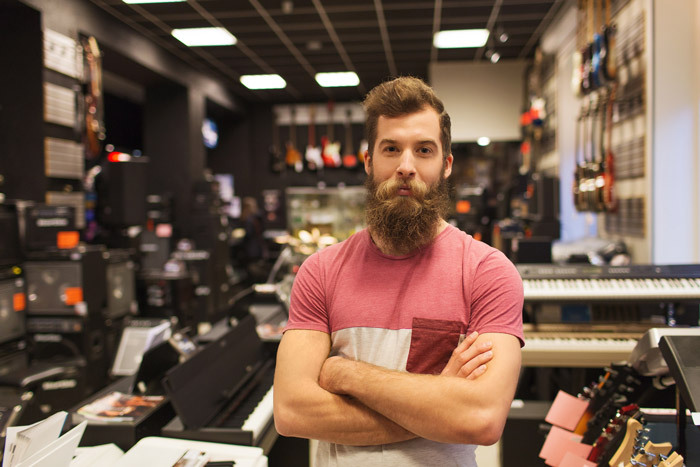 When examining “how things work” in the musical instrument and professional audio trade, the working relationship between vendors and dealers is top of mind. This is a critical component within the supply chain, involving both people and policy. The shared goal is to create mutually-profitable sales growth and satisfied end users, thus setting the stage for a rewarding business alliance. Reciprocity is the centerpiece of the supplier-reseller relationship. Ideally manufacturers provide dealers with competitive products to sell and profit by, so it’s reasonable to expect a commensurate commitment in return. When a vendor and dealer agree upon initial category commitments or expansion of the product assortment, it’s best that everyone is clear about respective responsibilities. It’s paramount that vendor reps provide a high level of service, providing marketing solutions and training assistance. An account in good standing will likely go along with a reasonable stocking recommendation or replenishment suggestion, and should also welcome the opportunity to expand into other appropriate areas of a vendor’s product portfolio. In the musical instrument and pro audio verticals, one size does not fit all. A sensible starting point for a meaningful partnership is to establish stocking models that make sense for the size and scope of the market being served. Vendor management would be wise to develop an understanding of the various dealer profiles in any given trading area, assisting the sales team in the creation of appropriate program offers. For example, specialty retailers serving alternative markets may require a substantially different inventory position than traditional dealers. Understanding these distinctions will help suppliers serve their accounts properly, while forging relationships based on empathy for a particular reseller’s place in the market. Field representatives act as the ultimate liaison in this alliance, and are the de facto voice of the manufacturer. Salespeople must accept the accountability that comes along with managing vendor-retailer relationships, realizing that problem-solving skills are easily as important as the old-fashioned sales pitch. Reps should be on the lookout for opportunities and threats, all while striving to improve their company’s product position at retail. The dealer must hold up their end of the bargain, making use of every available tool to merchandise and clinch consumer purchases for the lines that they have made commitments to. One thing is clear—buyers and sellers get together to make decisions based on mutual value propositions. Retailers evaluate profits, brand equity and consumer acceptance. Suppliers look for display, demonstration, promotion and sales of their offerings, along with acceptance of new products and sales initiatives. Sounds pretty simple, but there are nuances and potential hurdles such as you’d find in any relationship. Making reciprocity your watchword reminds all parties that the best road to travel in sales is a two-way street.